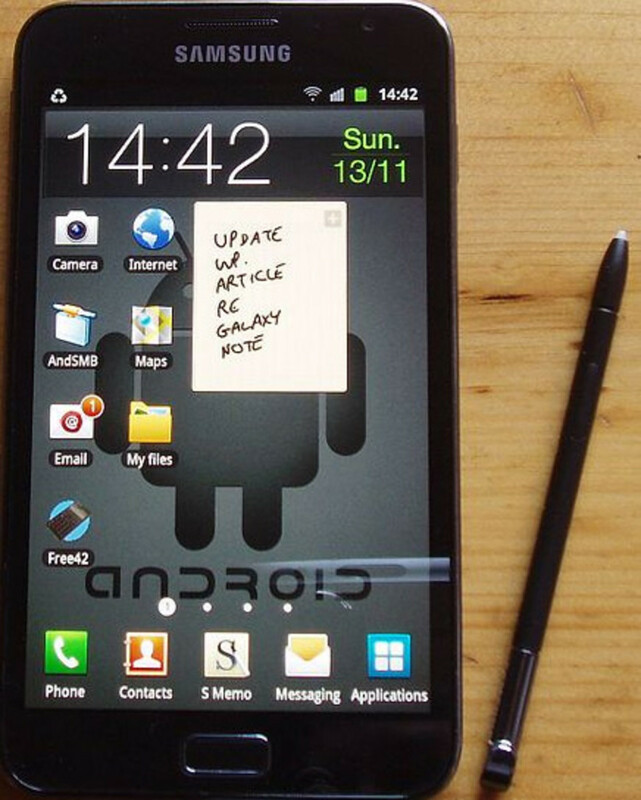 Accidentally deleted an important photo on your Samsung Galaxy S3, S2, Note 2, Tab or Nexus? Lost something important like a funny video or picture when your phone crashed? Completely reset or formatted your phone by mistake and lost everything? No sweat! This has happened to me more than once. I'm going to show you what happened to me and how you can do the same thing to restore your deleted images, movies or pictures in a flash. Essentially how it works is that you have to install a program on your PC, then connect your Samsung phone via USB. Once the software recognizes your phone, allow it to scan and find the lost pictures. Then simply recover them. ===> START NOW: Recover Deleted Photos from any Samsung Phone or Tablet. Once it uploaded them, I decided to delete the photos from my phone. However, when I went back to iPhoto to open them, I got this "Cannot Be Found" error message prompting me to upload again. But I just deleted everything! I lost the complete contents of my "Camera" folder - I would say about 3 months worth of photos. This was not the first time I've lost photos on one of my phones. However, it was memorable for me because I was able to get these back. Here's how I did it and how you can too. 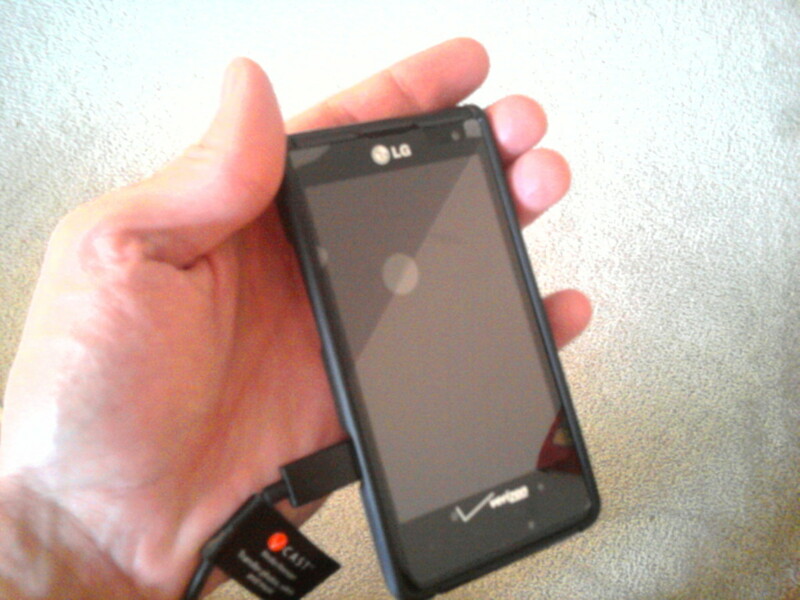 Please Note: I'm NOT guaranteeing that you will recover photos from your Galaxy S3, S2, Note, or whatever device...100%. I'm saying that yes, its possible and it worked for me, but it just may not work in all situations. So just be aware of that. As soon as I realized I made a mistake, I started looking around for a solution. I didn't use my phone after that. What I've discovered after hours of searching online and stress of going through this process myself, is that the more you use your phone after realizing that you deleted your photos, the lower your chances that you will successfully recover those photos. For example, if you've taken more pics on your Samsung Galaxy etc. However, if you were in a similar situation as me and didn't use your phone at all, didn't take any new pics etc, you might have a chance. The technical reason for this, is that when a "delete" is performed on the Samsung Galaxy or any other Android phone, only the space that the file occupies is marked as "available" and can be reused by new pictures or other files. The deleted file will be still there until new data overwrites it. Therefore, if you don't add any new pics or video clips to your phone's memory card, you still can recover deleted photos by using a good Samsung Galaxy recovery tool. If you are on an Apple Mac Computer, download the Mac version. Step 1: Download the software. 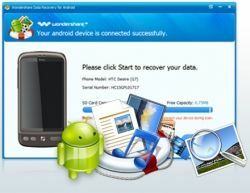 This Android recovery program will work only if you download it onto a Windows PC. **Please Note: If you are using a MAC Computer, download the Mac version here. Step 2: Connect and mount the phone via USB. Do this by going to: Settings -> Wireless&Wifi -> USB Tools -> Connect USB mass storage to PC and then plugging your Samsung Galaxy device into the PC. 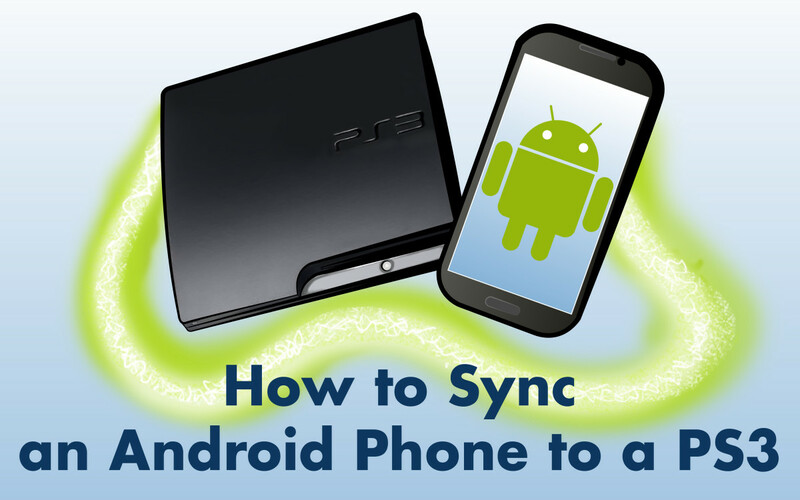 Step 3: Run the software & Scan your phone. The Scan can last a bit, so take a coffee break, or so something else and just relax. Hopefully you will be able to get your pictures back soon. Step 4: Preview & Recover. You can preview the recoverable photos or videos or music files before recovery. Select the files you want back and click "Recover" to save them safely on your computer somewhere. That's it! This tool is designed to recover lost, deleted files including .apk files, photos, music and movie files from Android SmartPhones including Samsung Galaxy S2 and Tablet PCs. It will work even if your Galaxy S3, S2, Note 2, Tab or Nexus was formatted by mistake, if you switched it off suddenly or it crashed; if your phone's memory card became corrupt; if you are seeing an error message like: "Blank Media" or "Unsupported File system" SD card. During the time I spent trying to find a solution online, I downloaded many programs. A lot of them were "free". By this I mean, they claimed to recover your images for free. Others have a "free scan" feature, which allows you to scan first and see if your pictures are there. Then to recover the photos, you have to pay. Here is my issue with the so called "free" solutions. The first one I tried didn't even recognize my phone. That was a total waste of time. The second one did recognize it but I wasn't able to open any of the recovered image files, even though they were shown as recoverable. It kept saying "invalid image" when I tried to retrieve the photo. Before all that though, I had to wait 6hours for the scan to actually finish!!! I had enough. 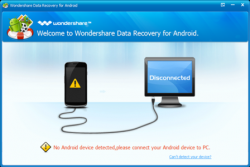 I lost all my nerves and patience, and I just downloaded Wondershare Android Data Recovery. After about a 30 minute scan, it recovered the photos I wanted (and others I forgot about!). Everything worked perfectly. The basic problem is the Galaxy S3 does not have the USB utilities option that is required for mass storage. Therefore the above program will not find/recognize your device and will not allow recovery of deleted files. 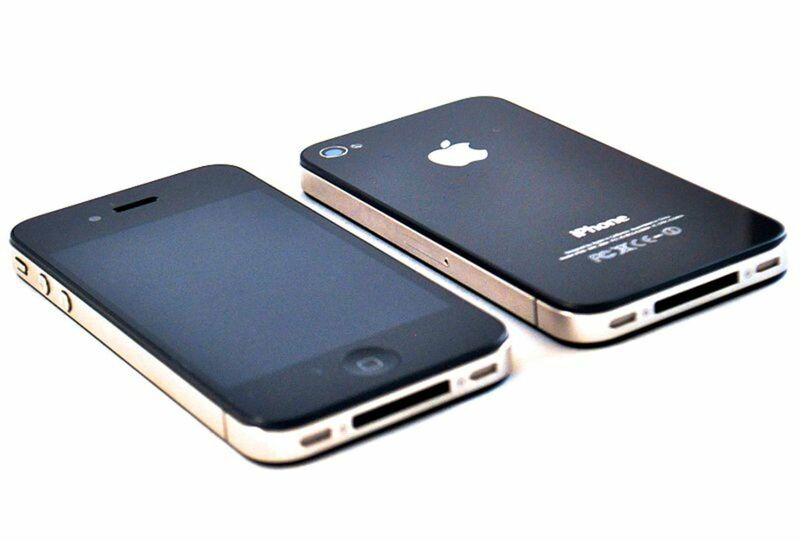 This article explains how to enable USB Mass Storage in Samsung Galaxy S3. Once you follow the given instructions, you can proceed to download the software and retrieve your files! Because the Galaxy S3 doesn't have a USB, you have to enable it. 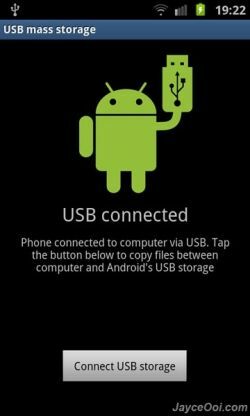 To enable USB Mass Storage in Samsung Galaxy S3, you have to root the phone. Once you root your phone, you can follow the instructions here to get your photos or files back. How to Root Galaxy S3? Here is a 1 click root solution for the Samsung Galaxy S3. It is fully reversible and safe, so you never have to worry about bricking your phone or voiding the warranty. I wanted to add one last point, just to explain a little more the chances of recovery issue. Another thing which would increase chances of recovery is if the pictures or videos were stored on your Samsung phone memory or phone external memory card. If it's the latter then your chances are good to very good. If the former, there is a less of a possibility of complete recovery. Again, its got to do with how your phone stores its data versus how the Galaxys external memory card stores its data. 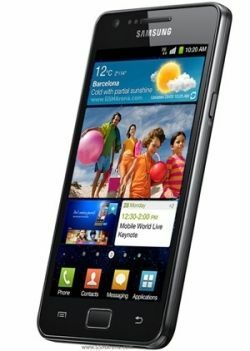 Samsung Galaxy S II info. Over to you....I want to hear your story. What happened to you? Did you accidentally delete some photos or videos from your Samsung Galaxy S3, S2, S, Galaxy Note, Note2 and Galaxy Tab? Share with us what happened, and if you managed to get them back, how you did it! I would just like to point out that can't finish the recovery process before paying ca. $38 for the product -.- This is a straight up commercial for the product, and he's probably getting paid to do it. Do you have to pay for the software in order to get your photos back? My samsung galaxy 3 4.4.2 wiped out all of my data due to too many logins. I am desperate to recover medical photos that were stored on the phone. Is there any way to recover? Please help. great lens!!! 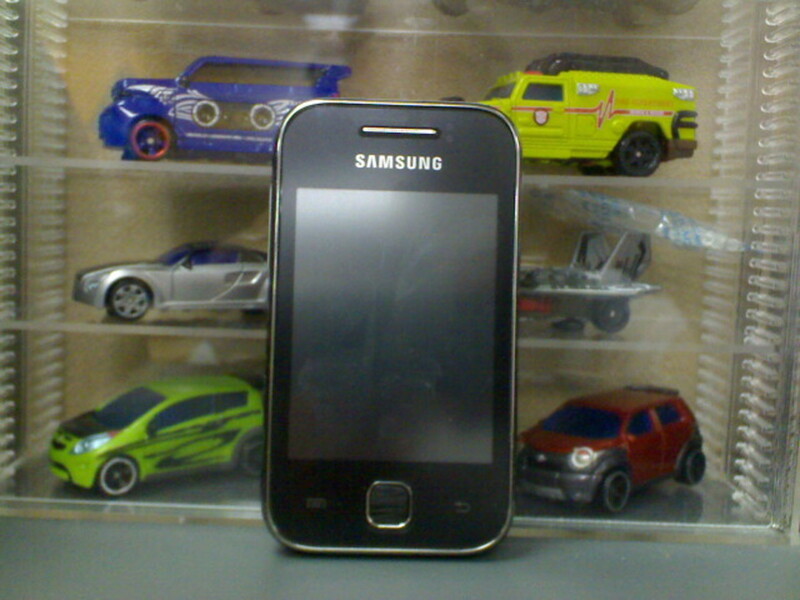 i actually have the samsung s4. I think i see the s5 in my future! Accidentally deleted photos from Samsung GALAXY? Lost important contacts from Samsung GALAXY? Don't worry. This video tutorial will show you the easiest way to get back the lost messages, contacts, photos and videos from your Samsung GALAXY S3. I accidentally deleted a folder with some videos on it and really need them back I have a galaxy note 10.1, I have no sd card as it was just saved to the device and I have no computer is there anyway to recover these videos just using that device? I wouldn't totally agree with some commenters when they say that recovery is "too expensive". It may be, if your deleted stuff is not really that importantâ¦ but if youâve lost very crucial information â like I did -the price is definitely worth it!. I donât know if itâs compatible with your Android OS and all thatâ¦ so try it out first! Can i recovery a picture fro, the INTERNAL memory of my samsung s3?? Pictures can be recovered from Galaxy phone using the following method. Install a windows data recovery software in your computer. Attach your phone with this computer. Run the software and recover the data. Advantage of this method is that there are no chances of overwriting the data. we all know that Data/Pictures can only be recovered if it is not overwritten. 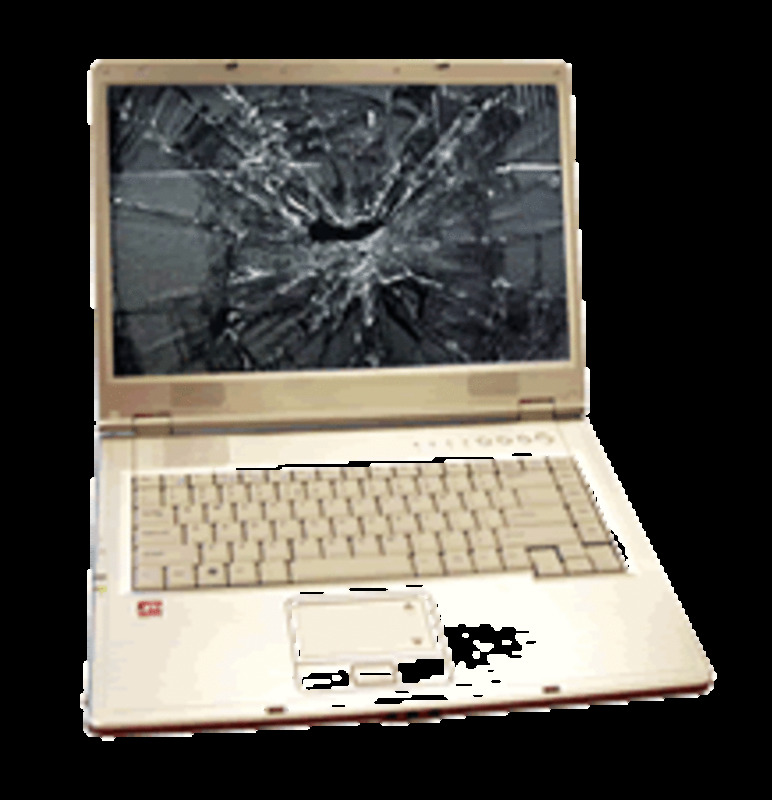 Once data/pictures are overwritten by any other data, it can not be recovered by any data recovery method. So you can use above mentioned method to make sure that you will not any precious picture. Great summary. After reading, I still have one question. If the photos I lost were on the S3 internal memory, would the rooting and UMS option do any good? I get the impression that it only mounts the sd card as USB. But how would that help me access the internal memory for recovery? I'm not clear on it, even though the article makes it sound like it's possible. Problem is: "accidentally my sis has "Formatted USB Mass Data Storage" of Samsung Galaxy S2 lte,Model number SHV-E210S,"
hi friends , i've lost my entire internal sd card data on my galaxy tab2!!! please anyone help me to recover it..
@techgoblin: Does this work with galaxy tab 8.9"?????? Hi Friends, I had lost more than 500 picz and a very videos from my note 2. can anyone help me to recover those? I have reset my phone and all the picture are gone . Those pic are really important to me . Can anyone help? i went to download the odin 1.85 and its no longer there. Just note that this is not a freeware. But before prompted to buy, you can test if you are able to recover the lost ones. Goodluck! @anonymous: Will work for any Android phone or tablet. Will this work if the videos on the USB storage were were lost when it was formatted. I download the videos to my pc then formatted the USB storage. Unfortumately I found out to late that all the video downlaoded to my pc in jpeg. I lost all my videos. @anonymous: Have you read the article above? You can enable USB Mass Storage in Samsung Galaxy S3. I accidentally deleted the entire camera album on my Galaxy S3 (consisted of over 200 pictures). Found this and downloaded the software but it doesn't detect my phone. The Galaxy S3 doesn't have USB Mass Storage. Is there any other way to get it to work? hello i have deleted some of my pictures my mistake there very important to me i need them back help? i have tried anything yet i need real help before i do anything i don't want to mess it up and lost those pictures for good. @anonymous: It should work even if the SD card is formatted, so I would give it a go. If it recognizes your phone, I would just try to see what the scan comes up with. It won't hurt to try. accidentally reset my phone, everything was lost even the files in the mini-SD card. can i still recover it? @anonymous: Hi Abdullah, what have you tried so far? Hi,m having a samsung galaxy nexus,accidentally i deleted my photos album in the the gallery! I have some very important photos in it which i need back!! !plzzzz help me to get back those deleted photos! there is only internal storage in my G nexus!